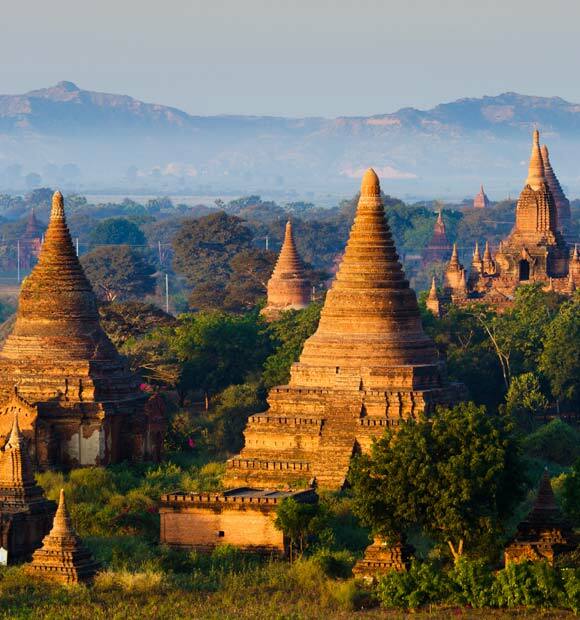 A key port of call on Irrawaddy river cruises, Yangon – also known as Rangoon – is Myanmar’s largest city and previously its capital back in the days when the country went by the name of Burma. Though it’s still referred to by that name, it’s one which is more commonly associated with the time when the country was part of the British Empire. 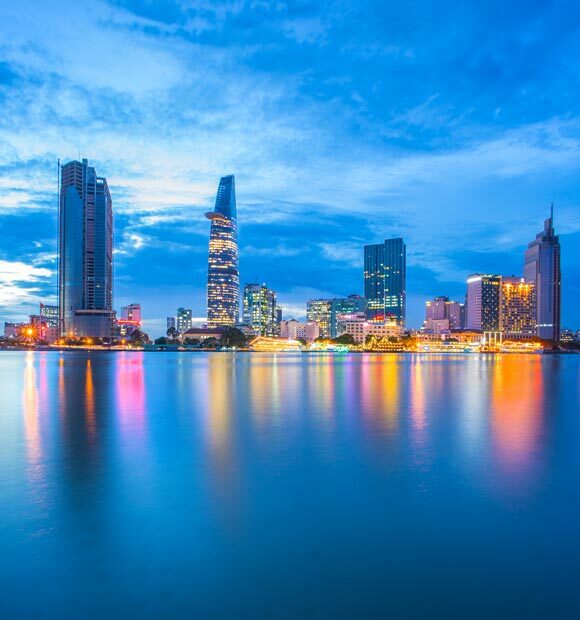 It was given the name Yangon in 1989 and since that time, though power has changed hands over the years and the country’s capital re-designated as Naypyidaw in 2006, it remains Myanmar’s cultural hub and a popular tourist destination. 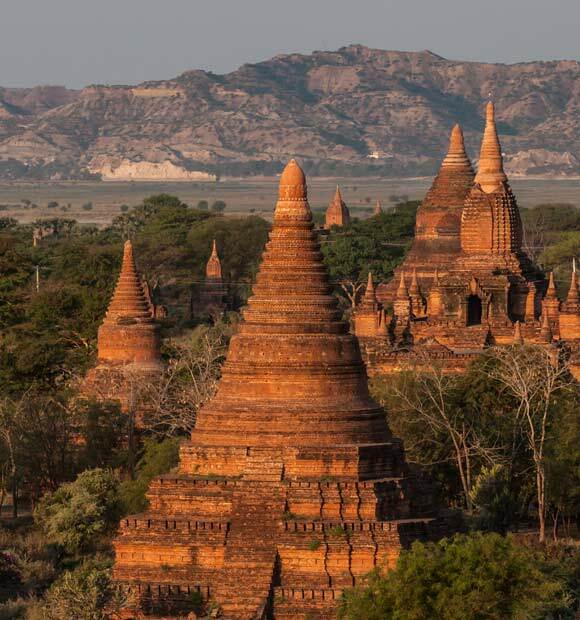 Yangon’s ethnically diverse population and its colonial past ensure a fascinating experience for all those visiting on an Irrawaddy river cruise. 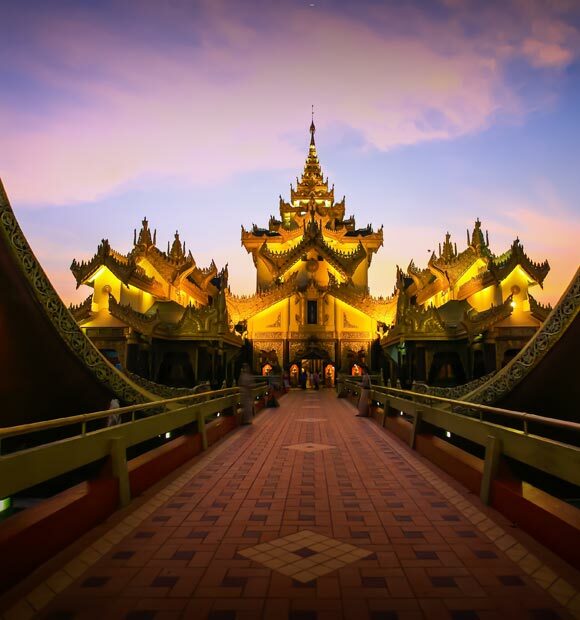 When it comes to unmissable sights, top of the list in Yangon is the incredible Shwedagon Pagoda. 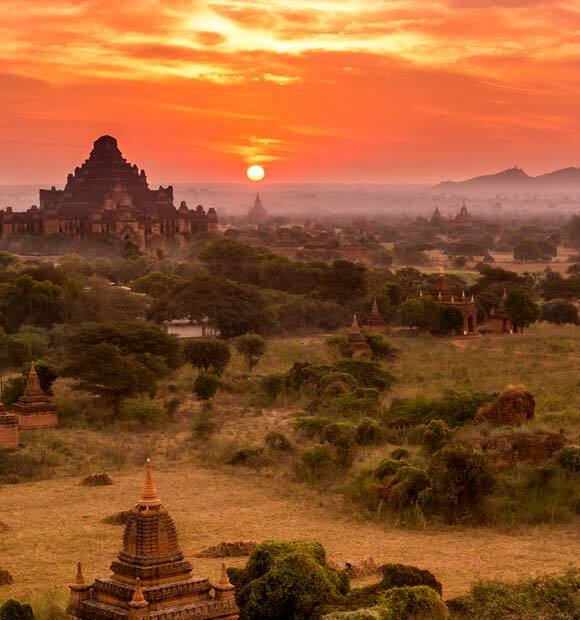 This huge Buddhist shrine is around 2,500 years old and the city’s number one attraction for both tourists and Buddhist pilgrims the world over. A gleaming golden wonder, its exterior is beautiful enough, but inside there’s some incredible and ornate architecture to discover. The temple is always popular but it’s so large that even at the busiest of times you’ll be able to find a space for some quiet reflection. 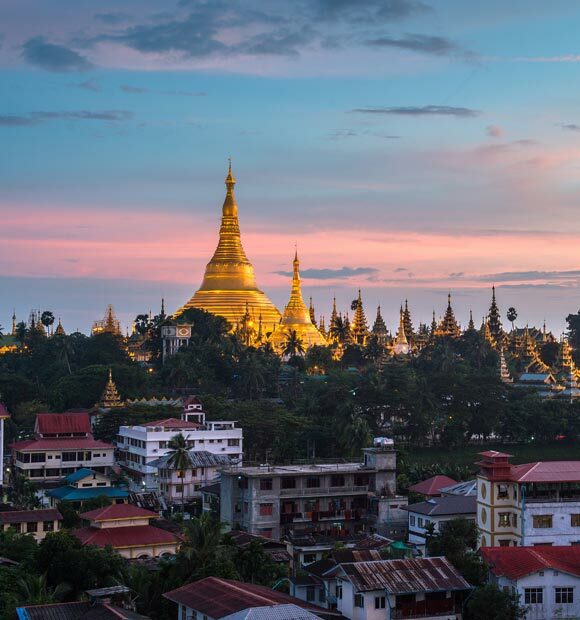 Shwedagon of course isn’t the only temple in Yangon and another very popular shrine is Chaukhtatgyi Paya – home to a huge reclining Buddha statue which is understandably a key attraction and certainly one for the must-see list. 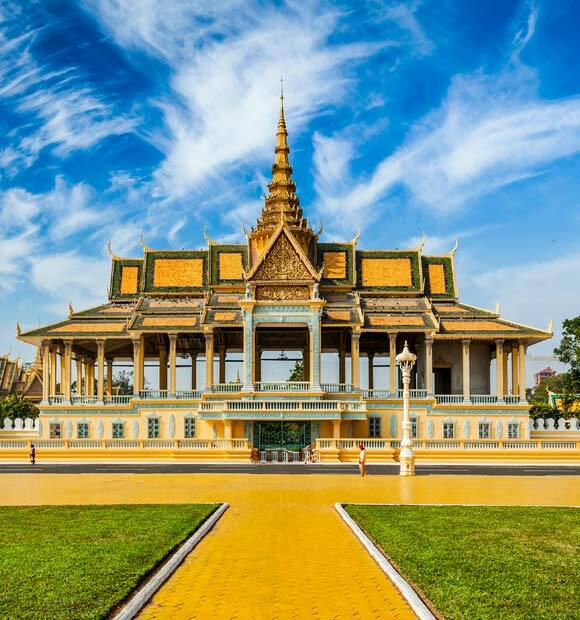 Botatoung Pagoda is another very popular place of worship, not least because it boasts a reliquary containing none other than one of Buddha’s hairs. 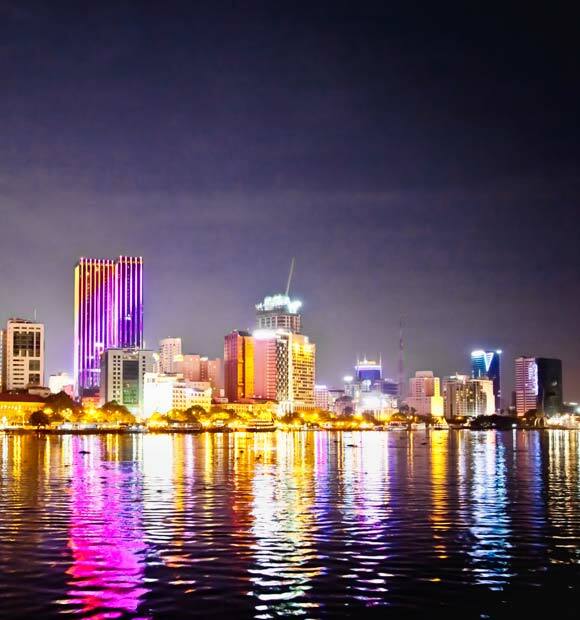 Yangon’s colonial history means that there are other buildings related to other faiths to explore and a number of them are also favourite attractions with visitors. St Mary’s Cathedral is perhaps the finest example of this and though its history naturally doesn’t date back as far as similar buildings in the UK it’s a true architectural gem. Another of the world’s major faiths is represented in the form of the Musmeah Yeshua Synagogue, which is the city’s only remaining Jewish place of worship. It still serves its intended purpose but also offers a fascinating look at the history of the city’s Jewish population. 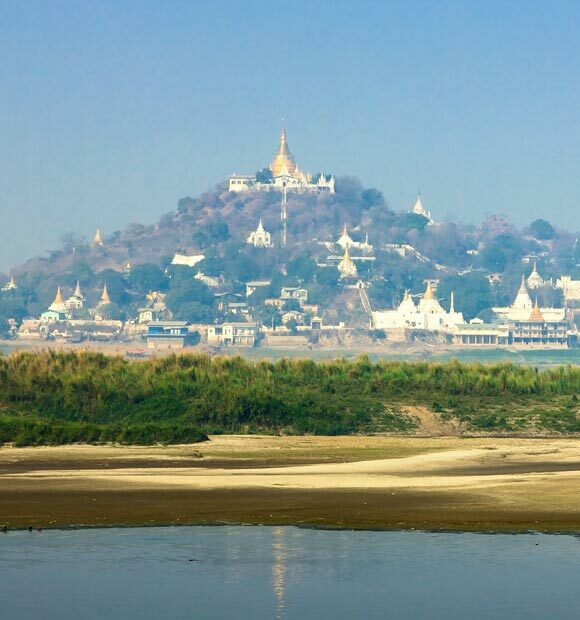 Yangon is not just about temples and Kandawgyi Park is the perfect place to get back to nature and escape the hustle-bustle of the city streets. The serene lake of the same name is a sight to behold and boasts a golden royal barge, with plenty of green space and walkways to enjoy. Those who want to immerse themselves further in the history of the city and its quest for independence should head for the Bogyoke Aung San Museum, which tells the story of the country’s revolutionary leader General Bogyoke Aung San and his family’s former home. It’s worth bringing a light shawl with you on your river cruise as you’ll need it to cover up so that you can gain admission to the temples and pagodas. This way you won’t have to pay to borrow one loaned by the temple.